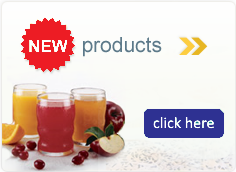 The one-stop shop for hard-to-find specialty diet products. 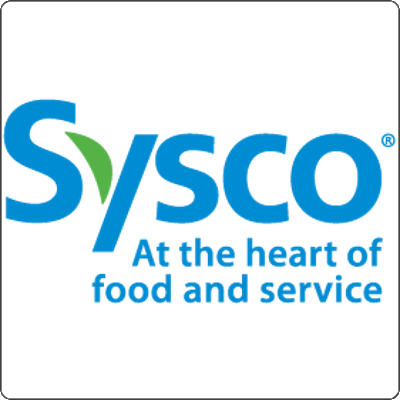 NOTE: This site is for Foodservice Sales ONLY. Tired of waiting for weeks on “special orders”? Foodservice Express® carries over 1000 of select, low volume, slow turning items that are not typically stocked in the larger distributor warehouses. 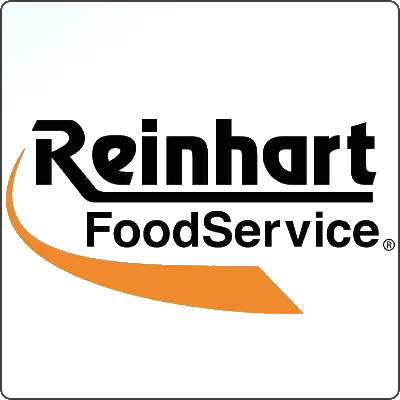 As a resource for foodservices companies, we source a wide variety of specialty diet items and adaptive equipment from a variety of manufacturers. Product selection includes many brand name products that are low sodium, gluten free, sugar free, diabetic, low fat, low protein, kosher, halal, organic, vegan, vegetarian, dairy-free, peanut-free, tree nut free and appropriate for special renal diets. We also supply adaptive equipment. 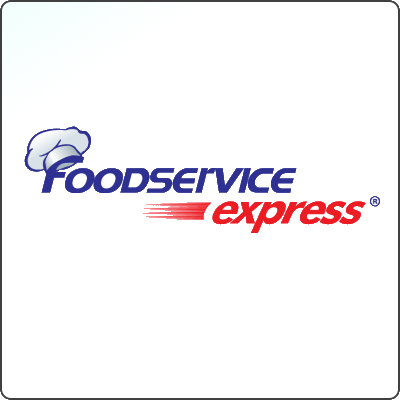 If you are a manufacturer or foodservice distributor that is interested in partnering with Foodservice Express® please contact us to learn more. Call us at 1-800-633-3438.